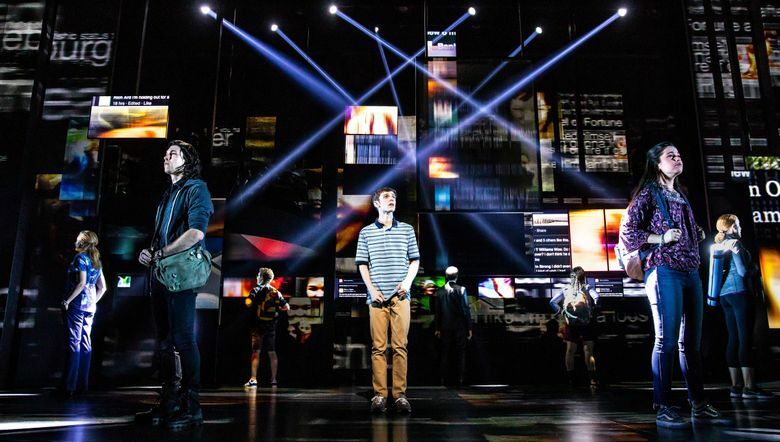 From Broadway hit "Dear Evan Hansen" (coming to the Paramount) to trap star Travis Scott (coming to Tacoma Dome), our Seattle Times arts writers dish on next month’s most buzzworthy arts-and-entertainment events. Start your new year off right with a new literary festival, a new-to-Seattle musical and much more. Here’s what to put on your calendars for January 2019. Something brand-new for the new year: an inaugural literary festival, bringing to town a strong lineup of poets, novelists, screenwriters, and nonfiction and experimental writers from the South Asian diaspora. Among the guests are SJ Sindu (“Marriage of a Thousand Lies”), Shobha Rao (“Girls Burn Brighter”) and Amitava Kumar (“Immigrant, Montana”). Special events include writing workshops, a screening of a 1929 silent film from India (“A Throw of Dice”), a storytelling open-mic event on the theme of “What’s In Your Name?” and a panel discussion on race and gender in South Asian American literature. How to choose? Seattle Opera has two highly promising casts lined up for Verdi’s grand “Il Trovatore,” with tenor Arnold Rawls in the lead role of Manrico opposite Leah Crocetto and Lester Lynch, and the highly regarded Angela Meade singing alongside tenor Martin Muehle and Michael Mayes. Carlo Montanaro, a company favorite, conducts; staging is by young Seattle director Dan Wallace Miller. Decisions, decisions! 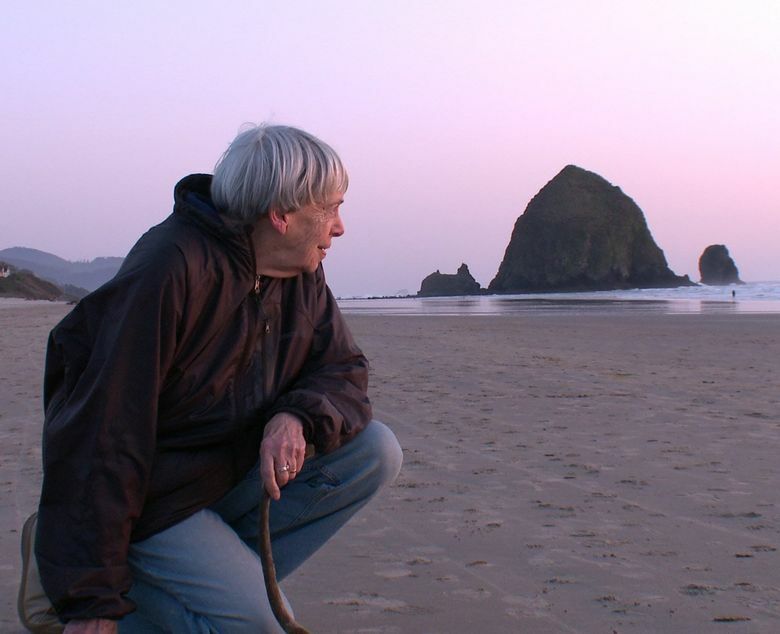 For all those who grieved when LeGuin, beloved feminist author of science-fiction and fantasy classics (“The Left Hand of Darkness,” “The Dispossessed), died at her Portland home last January, this film may provide both fascination and comfort. Made over 10 years, with LeGuin’s participation, Arwen Curry’s documentary explores her life and legacy, and includes commentary from Margaret Atwood, Neil Gaiman, David Mitchell and other authors. Curry will attend the Jan. 24 screening. 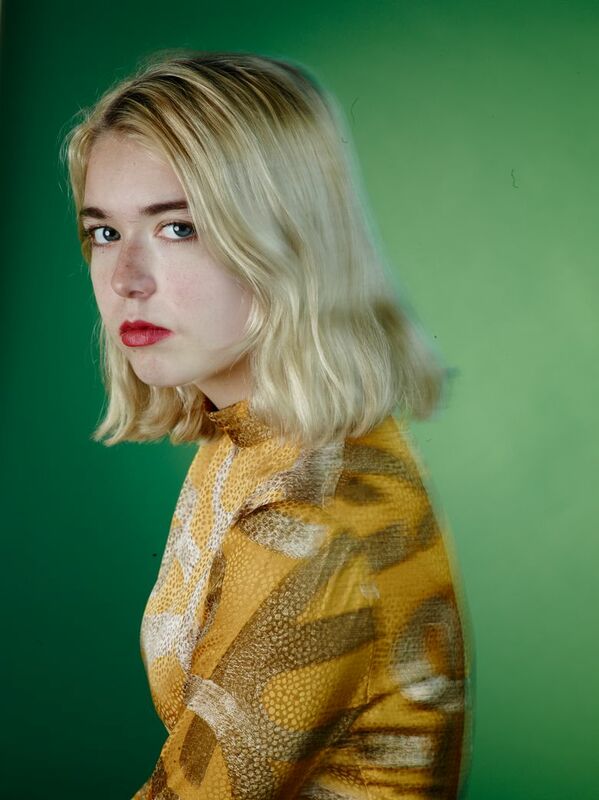 After fielding more than a dozen label offers before graduating from high school, Lindsey Jordan emerged this year as one of indie rock’s brightest young voices with her debut album “Lush,” written in her suburban Baltimore bedroom. Aptly titled single “Pristine” leads the flawless set of slow-burning guitar rock songs with dry, inescapable melodies that prove the teenage singer-songwriter is ready for indie-rock stardom. Author of dozens of New York Times best-sellers (some under the pen names Amanda Quick and Jayne Castle), the Seattle-based Krentz will read from and sign her latest crime-fiction novel, “Untouchable,” the third in her Sons of Anson Salinas series, at two local public libraries. Hadley, the British author of five previous novels and two short-story collections, comes to town with her newest novel, “Late in the Day,” about two close-knit couples whose closeness is changed by an untimely death. 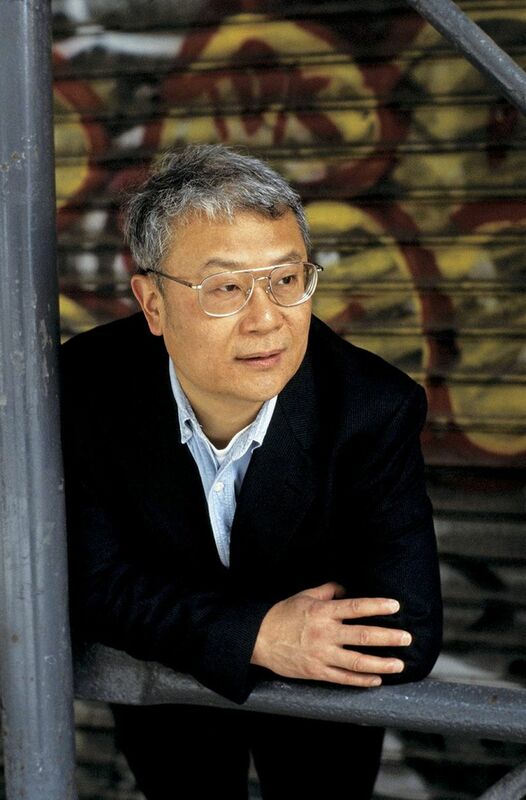 A National Book Award winner for “Waiting,” Ha Jin returns to Seattle with two new books: “The Banished Immortal,” a narrative biography of the Tang dynasty poet Li Bai (Li Po), and the poetry collection “A Distant Center,” published by Copper Canyon Press. Kidd’s “The Secret Life of Bees” has achieved a rare trifecta: First a best-selling book, it later became a 2008 movie and is now being developed for an Off-Broadway production. 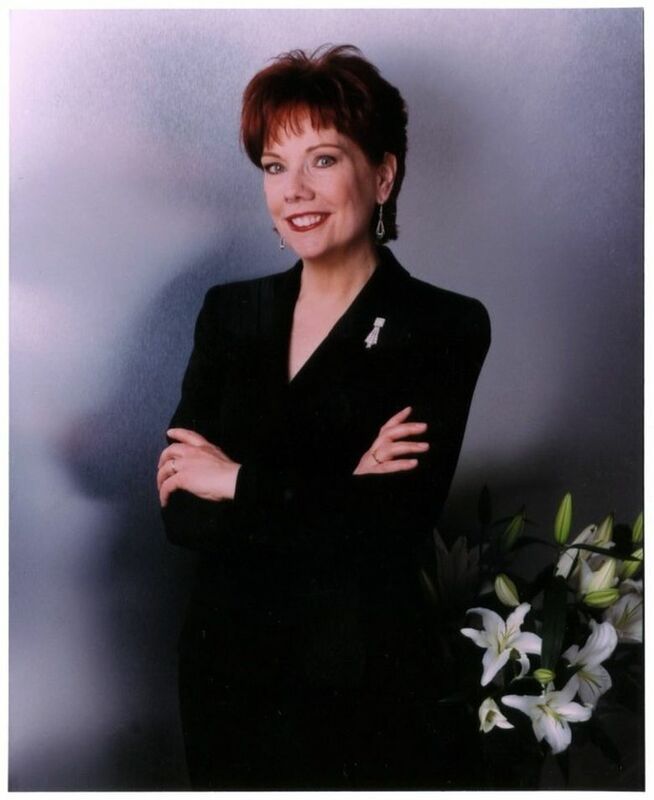 Its author will speak about her life and work — which includes several other novels and spiritual memoirs — followed by a book signing. A Pulitzer Prize winner while a staffer at The Washington Post, Boo has spent much of her career writing about social justice and poverty. Her 2012 book, “Behind the Beautiful Forevers: Life, Death, and Hope in a Mumbai Undercity,” won the National Book Award that year. She’ll speak at SAL about her new book, about social mobility in low-income Washington, D.C., families. 7:30 p.m. Monday, Jan. 28; Benaroya Hall, 200 University St., Seattle; $10-$80; 206-621-2230, lectures.org. Winkler — that’s The Fonz to you — and Oliver are the authors of the children’s book “Here’s Hank: Everybody Is Somebody,” in which a famous author visits the school of a boy embarrassed by his struggles with reading. Feeling rage-y lately? Chemaly’s 2018 book, “Rage Becomes Her,” examined female anger and urged us to understand it, embrace it and use it for positive change. She is currently director of the Women’s Media Center Speech Project, as well as organizer of the Safety and Free Speech Coalition. It’s cold outside, but inside Nordstrom Recital Hall, Seattle Chamber Music Society returns with its annual Winter Festival — two weekends of red-hot chamber music with a long lineup of excellent players, including the James Ehnes Quartet, pianists Anton Nel, Joyce Yang and Anne Marie McDermott, plus top strings and wind players. Consult the website for the concert schedule, and details of free preconcert recitals, free open rehearsals and a family concert. One of the most beloved concert artists on the planet, veteran violinist Itzhak Perlman returns to the Seattle Symphony to perform Bruch’s Violin Concerto No. 1 — a classic of the repertoire — under the baton of Pablo Rus Broseta. Also on tap: Beethoven’s Symphony No. 2, one of the less-performed of the famous nine symphonies, but a beauty in its own right. Expand your musical horizons with the 11th annual Seattle Symphony/Celebrate Asia concert, which focuses on the music of Korea alongside such symphonic favorites as Rachmaninov’s “Rhapsody on a Theme of Paganini” (with piano soloist Seong-Jin Cho). 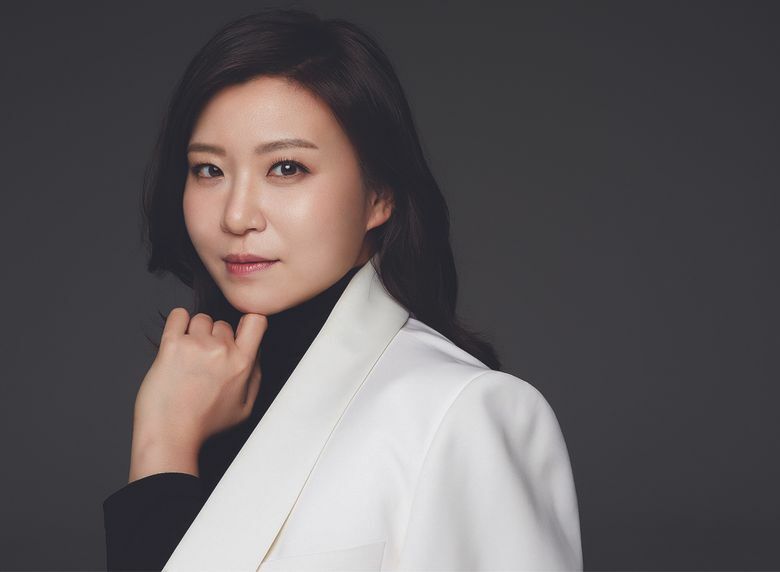 Shiyeon Sung conducts; soprano soloist Kathleen Kim is featured. Pre-and post-concert activities add greatly to the fun; don’t miss them. The highly regarded pianist Jonathan Biss joins conductor Ludovic Morlot and the orchestra in two concertos: Beethoven’s famous Third, and the world premiere by the young Pulitzer Prize-winning composer Caroline Shaw — who wrote her concerto as a response to Beethoven’s. Rounding out the program is the cheeky Symphony No. 1, composed by a teenaged Shostakovich. The Georgia-born dancer and choreographer Alonzo King was raised by civil rights activists, trained in New York ballet schools and worked with Dance Theatre of Harlem before founding his own company in 1982. Needless to say, he’s eclectic, drawing on a huge, global palette of music and influences: Bach, Sephardic music, jazz. As New Yorker dance critic Mariana Harss wrote last year: “King is a kind of Zen master within the ballet world — his works deal in essences and contrasting energies. He uses ballet techniques as a base and as a way of opening up the body, moving far beyond its classical shapes and structures.” For “Figure of Speech,” King collaborated with slam poet Bob Holman to explore the “meaning and shape of indigenous languages on the verge of extinction” including Ainu, Selk’nam and Cheyenne (Tsėhésenėstsestȯtse). The brainchild of hip-hop/funk brigade All Star Opera, this citywide “world tour” hits five local clubs in five nights, bringing together 17 artists of all stripes for a good cause. Kicking off Jan. 8 at Nectar Lounge, the benevolent mini trek — featuring Kung Foo Grip, MistaDC, Tres Leches, Whitney Mongé and more — doubles as a clothing drive and fundraiser for Mary’s Place and its No Child Sleeps Outside campaign. Check out allstaropera.com for a full list of venues and artists. London’s cosmic R&B queen makes good on her sophomore album, “Saturn,” gracefully hopping between rapturous electro-R&B jams, intimate soul ballads and delicate funk-lite tracks. Also flashing traces of dance hall and futuristic Afrobeat in moments, Nao’s inventive pastiche is impressively cohesive. The chillwave bubble may have burst years ago, but bedroom synth maestro Chaz Bundick — one of the subgenre’s standard-bearers — is still going strong, as evidenced by this two-night stand at the Neptune. Last year’s “Boo Boo” LP is hardly stuck in the past, coming in higher fidelity than he and his peers’ earliest works, while boasting just enough laid-back disco sheen and woozy synths for old times. Although the Saturday show is sold out, Sunday night tickets were available at the time of this writing. 9 p.m. Saturday, Jan. 19, and 8 p.m. Sunday, Jan. 20; Neptune Theatre, 1303 N.E. 45th St., Seattle; $23.50; 800-982-2787, stgpresents.org. Once again this annual winter blowout provides an excellent excuse to head for the mountains, assembling an all-star cast of mostly regional artists for a Leavenworth getaway. This year’s lineup features doo-woppy garage-pop vets Shannon and the Clams, the True Loves (doing a special Aretha Franklin tribute) and Portland’s Kyle Craft, not to mention Parisalexa and Jenn Champion, who took the top spots on our best Seattle albums critics’ poll. In the age of rappers as rock stars, this Houston-reared emcee is undoubtedly hip-hop’s punk-rock prince. 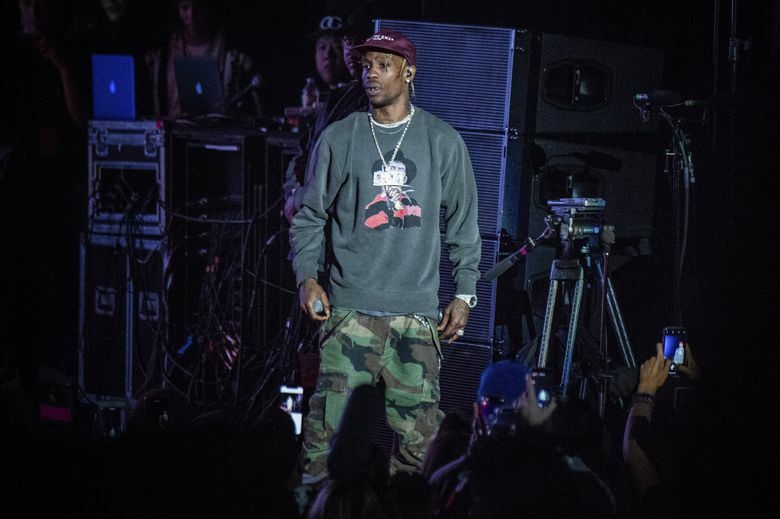 During the progressive trap star’s rise, Travis Scott developed a rep for incendiary live shows that may well have actually torn the clubs up — or at least left his stage-diving fans with a few bruises. Touring on his Grammy-nominated “Astroworld” album, Scott hits Tacoma days before adding some much-needed flavor to the Super Bowl halftime show, led by the reliably bland Maroon 5. 7:30 p.m. Tuesday, Jan. 29; Tacoma Dome, E. 2727 D. St., Tacoma; $40-$373.50; tacomadome.org. You say you want a revolution? How far are you willing to go? Two young women explore the question when they meet up with an older bomb maker in “B” by Chilean playwright Guillermo Calderón. Starring Shermona Mitchell, Sophie Franco and Craig Peterson. Jay O’Leary directs. What does pretty much everybody — and I mean everybody — have in common? Playwright Branden Jacobs-Jenkins suggests we all have to deal with “friendship, love, kinship, cousinship and stuff.” This Pulitzer Prize finalist of a play is cast by lottery every night, which means each of the eight actors has to memorize the whole thing, and the lead character of Somebody could look old, young, white, brown, male, female … who knows? Mathematically speaking, every performance has a possible 120 actor combinations. Director Kaytlin McIntyre has a great cast to work with: Mary Ewald, Justin Huertas, Lamar Legend, MJ Sieber and others. 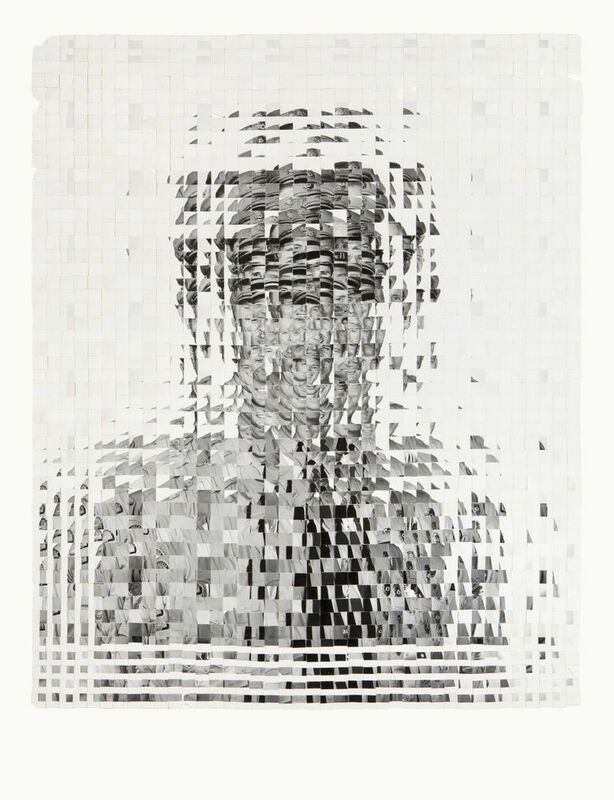 Cherdonna Shinatra has a kaleidoscopic and restlessness mind. The character (created by local performer Jody Kuehner) is so freakishly original, it’s hard to settle on exactly what to call her: a dancer? A performance artist? An avant-garde clown sent from another dimension with a crazy smile, cotton-candy hair and enough cheerful vulnerability to make everyone in the room feel both fascinated and mildly uncomfortable? Whatever Cherdonna is, she’s coming to the Frye with six other dancers to make “DITCH,” an 80-performance series in which, according to the museum, she will undertake “her greatest challenge yet: making every single person happy.” How is that even possible? There’s only one way to find out. Correction: This listing has been updated to reflect cast changes in Seattle Opera’s “Il Trovatore” that happened after press time.